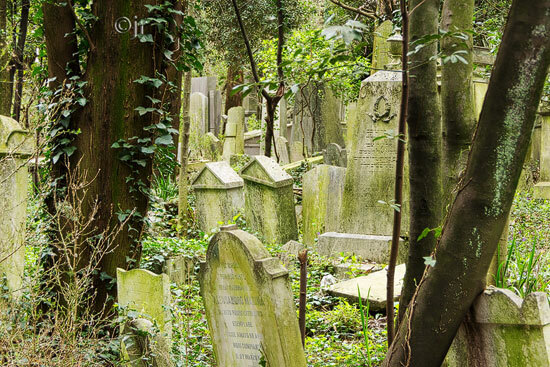 The "Jewish Cemetery Trieste" project is to provide as objective, as many of the 12,000 grave stones of the cemetery online and to record the name. In particular, it is also about the many and close relations with our region. The project is - only because of the physical distance Eisenstadt - Trieste - of course, a long-term project and exclusively my vacation hobby "! Of course I am looking forward for many comments.